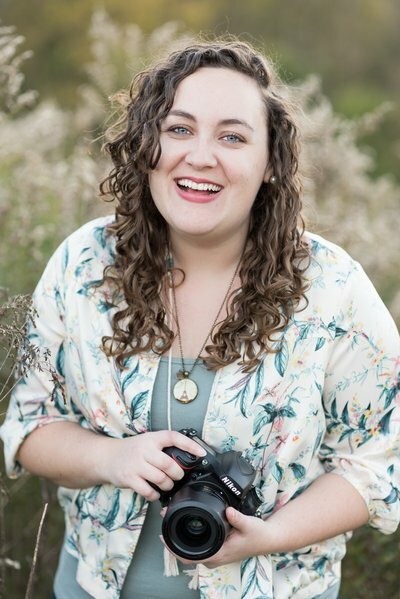 I loved working with The Y’all Book at the beginning of the year to photograph some of their boutique inventory for their website and social media accounts. The Y’all Book provides timeless southern goods to decorate your home and accentuate your style. Since their inventory changes so quickly they wanted some images that could portray what kind of products they offer. We photographed several different set ups with rugs and jewelry pieces to show their style and colors. 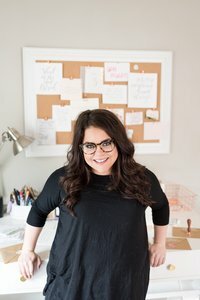 Lora Leigh, owner of The Y’all Book, typically takes a truck full of rugs to her customers’ homes and helps them pick one out that perfectly fits their room. She posed with several rugs and laid them out for pictures so she could promote that service! 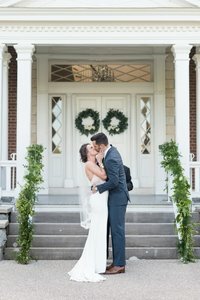 I am obsessed with the home we used for this Nashville boutique branding session! The pink couch and gold wallpaper were dreamy to photograph, and the little details, like the light fixtures and weaved elephant basket, tied the look together! As a result, the setting perfectly fit The Y’all Book’s brand, and the unique wallpaper worked well to show off the different rugs! My favorite series of images from the whole shoot would have to be the ones of Lora Leigh holding 4 rolled up rugs in her arms! The different colors and textures complement each other well, and I loved seeing as she unrolled each rug and revealed the full design! You can scroll through my favorite product shots from this session below!